Head and Associate Professor, Division of Vascular & Interventional Radiology, Department of Medical Imaging, University of Toronto. Dr. Rajan completed his undergraduate medical degree at the University of Toronto, followed by Diagnostic Radiology at Wayne State University in Detroit, MI. He subsequently completed a fellowship in Vascular and Interventional Radiology at the University of Pennsylvania. 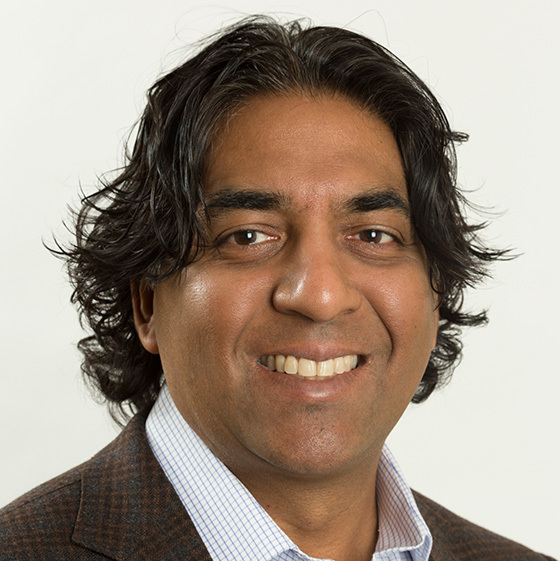 Dr. Rajan is now an Associate Professor and the Division Head for Vascular and Interventional Radiology at the University of Toronto. He has specific interests in vascular arterial interventions not limited to aneurysm repair and renal denervation as well as hemodialysis interventions. Within these areas, Dr Rajan has provided expert advice and support to industry partners.